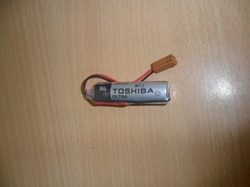 Pioneers in the industry, we offer toshiba er6v/3.6v lithium plc industrial battery, delta cooling fan, servo motor power cables, servo motor encoder cable, military connector (9 pin) and connector (d sub - 26 pin connector) from India. 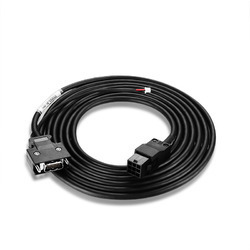 A wide range of motor, Power and feedback (Power) cables suitable for fixed and constant flexing applications. We will build new servo motor cables for any machine or control including Yaskawa , Panasonic ,Delta, Fuji and more. 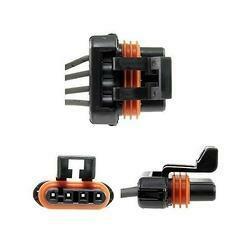 MS 3108 E 90 degree cable Connector (with O Ring seal with cable clamp) are used where there is limited space & where wires must be brought at abrupt angles. 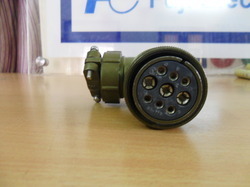 This connector will mate with 3100, 3101 & 3102 styles. MS 3108F is identical to MS 3108 E Except for o ring under the coupling nut. 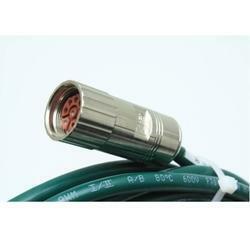 SA isone of the leading Suppliers in India and abroad. We are the authorized solution provider and supplier for Yaskawa, Panasonic, Fuji, Delta make Servo, VFDs, PLCs, Sensors, speed reducers & Motion Controllers. 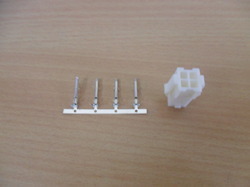 D-Sub connectors are worldwide known as standardized I/O interfaces for several applications. 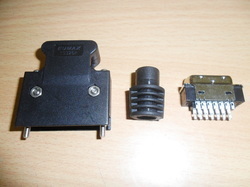 3 different connector types are available: Vertical, angled and Cable connectors. Star Automations (SA) is a pioneer in the field of Industrial Automations and process plants since the year 2000. It is an ISO 9001:2008 certified organization along with many authorized certifications of service from renowned companies. 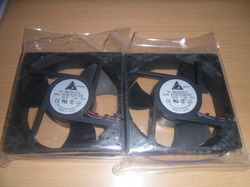 We provide our valuable service and supplies of various brands in the market irrespective of the origin. Our service started in the year 2000 with Head office in Pondicherry, Branch office in Chennai and also we are extended the branch recently in the Gulf region. 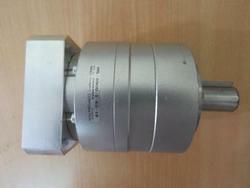 Used in Panasonic, Yaskawa & Fuji make drives. 1 With nominal input speed, service life is 20,000 hours. 2 The maximum torque when starting and stopping. 4 The maximum average input speed. 5 The maximum momentary input speed. 8 The maximum radial load the reducer can accept. 9 The maximum axial load the reducer can accept. 10 The weight may vary slightly model to model.